I know many parents who are all ready to celebrate when the end of the school holidays get closer. Getting excited to have some peace and quiet, less noise from those bickering children. Time to pop the kettle on and finally catch up on the back log of missed TV programmes, jeremy kyle here we come. I personally dread the children not being at home all of the time and not just because I miss having them around. Here are just 5 reasons why I hate my kids going back to school. Early wake up calls should be banned!! 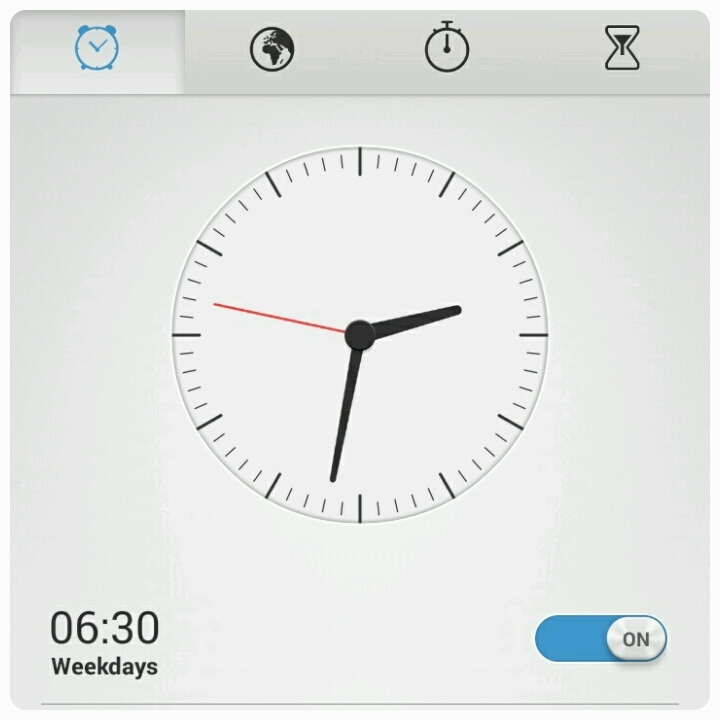 Gone are those extra minutes in bed, no more getting ready at your leasure. The evil alarm which wakes you up at some horrid hour before the sun has even managed to rise is back. This is not the way I wish to be woken up!! I'd say thank god for the snooze button but I can't tell you how many times I've been late because I've gone back to sleep thinking I have hit snooze when in fact the alarm has been turned off completely. When the kids are sent home with their weekly homework I hate knowing that I am certainly not smarter than a 8, 6 or even a 4 year old. I'm left feeling like I need to go back to school myself when I get asked questions about Pompei, number lines and trigraphs. Google is most certainly my friend. Why the need for school uniform? From buying it, to labelling it and of course then there is the need to iron it. It is so expensive to kit out our children with the correct uniform, the best shoes and then of course your child decides to grow a month later!! Labelling uniform seems to take days rather than hours and even then jumpers and cardigans manage to get lost. And then there is all that time I have to stand getting hot and bothered with my steam iron, making sure that each pleat, crease and line is perfectly in place, don't need those "judgy mums" thinking my child is a scruff bag. My kids manage to stay fit and healthy the whole time they are off school, one day back in a classroom and you can almost guarantee that your child will come home with a cold, maybe a cough or if you're lucky like me, a sickness bug. My daughter's have been back at school for 3 weeks and they've all managed to catch some sort of vomitting bug. Vomit is the one thing as a mum that I fail to deal with well, being puked on is not one of the highlights of my year!!! As we near the end of the day and my bed is calling me, I utter those magic words 'bed time' to the girls and they transform before my eyes from sleepy eyed lovelies to little energetic monsters. Suddenly they want finish that dinner they didn't like an hour ago and now they're eager to do their homework which they couldn't be bothered with moments earlier. And after all is said and done, I have that wonderful wake up call to look forward to the next day (can you hear the sarcasm). Do you look forward to your kids going back to school? I feel exactly the same....For the same reason as you. I have to say, we've enjoyed the kids going back to school, in large part because it's the beginning of a new adventure for Toby (going into Foundation 2) that he has completely embraced. But then I realise we're quite fortunate that our two school-agers both find school a positive experience. Oh dear, I don't iron at all, so once N's at school, he'll be the scruffy one.